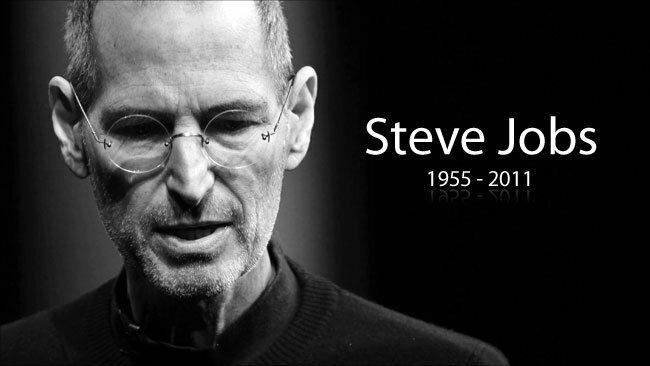 Sad to hear that Steve Jobs, co-founder of computer and software giant Apple Computers Inc., and until recently its CEO, has died at the age of 56. Melinda and I extend our sincere condolences to Steve Jobs’ family & friends,” said former rival and Microsoft co-founder Bill Gates. “For those of us lucky enough to get to work with Steve, it’s been an insanely great honor. I will miss Steve immensely. More at The Geeks Club. What would our lives be if you weren't around.